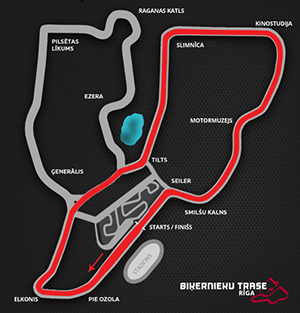 Fastest cars from Nothern Europe return to Bikernieki racetrack! NEZ and Baltic Touring Car season-opening round „DEWALT Grand Prix” with latest generation Porsche, TCR cars, Lamborghini, the real power of V8 Thundercars and crazy battles by miniature Legend Cars and BMW Xtreme! Two days full of speed, adrenaline and spectacular sports cars from all over Scandinavia, Russia, the Baltics, and other countries. Everything that makes your heart beat faster!